Children Connect with the Bible Using All 5 Senses! 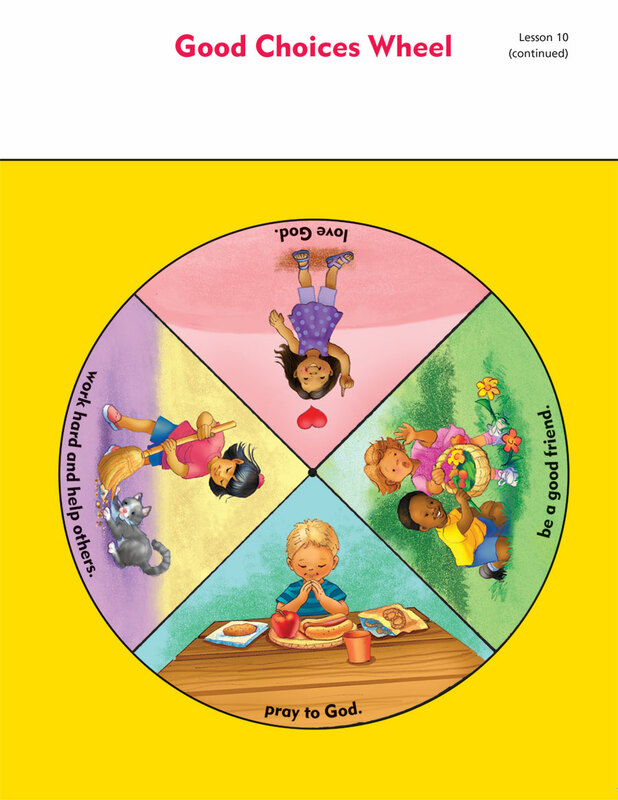 As preschoolers are introduced to Bible stories and repeat simple Bible words, they’ll know that God made them, loves them, and cares for them. Simplify lesson planning with 1 easy kit! 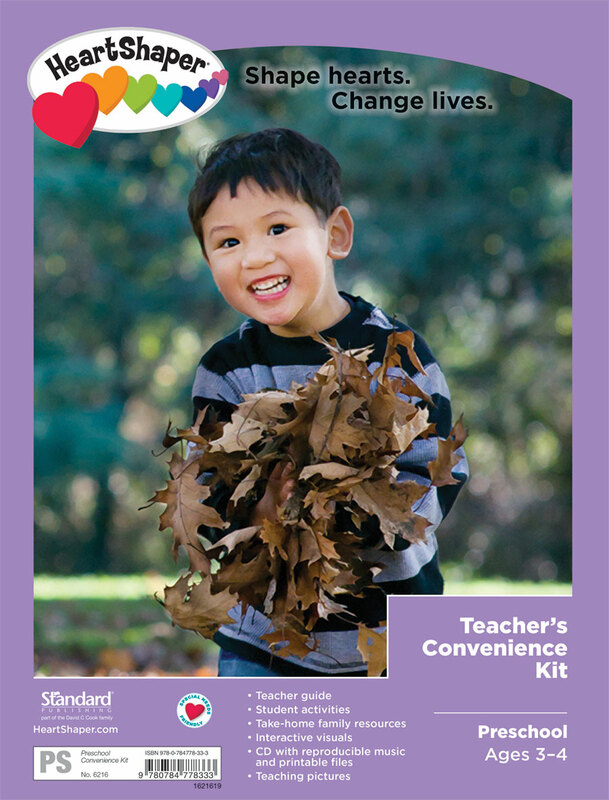 The kit includes 1 Preschool Teacher Guide, 1 Preschool Resources, 1 Preschool Make-n-Share activity book, Preschool | Pre-K & K Teaching Pictures, and 1 set of Heart Tugs family resource. Order 1 kit per class. Available in print or as a PDF download for a single user or multiple users. Options are available when making your selection in the store. The user-friendly lesson guide features 13 age-appropriate lessons, each packed with more than 2 hours of active learning. Teaching tips and varied motor, sensory, and language experiences allow children to discover and explore. Activity options for toddlers are included in each unit. 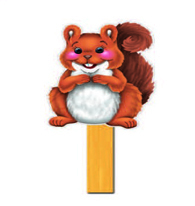 Activities are designed for any class size, and special-needs-friendly activities are identified in each lesson! Order 1 per teacher. Available in print, as a Microsoft® Word download, or as a PDF download. Options are available for a single user or multiple users when making your selection in the store. Includes 8 sheets of interactive visuals and a reproducible CD. 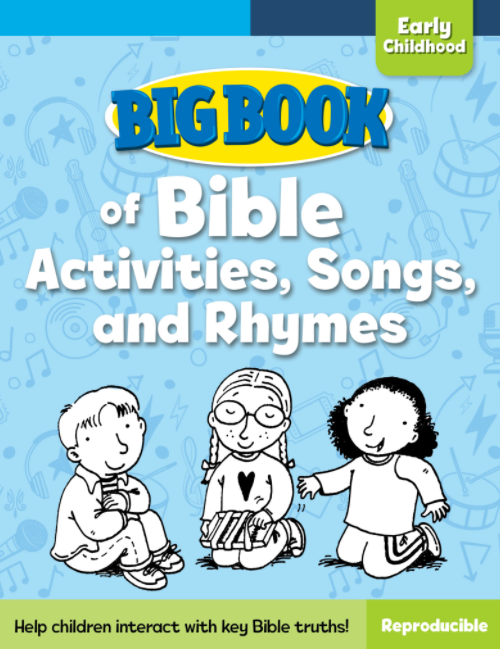 The CD has unit songs, Bible Memory songs, and printable files that include coloring pages, unit Bible Memory posters and motions (in KJV and ICB®), song lyrics, Bible story music activities, activity pages, and much more. Order 1 per class. 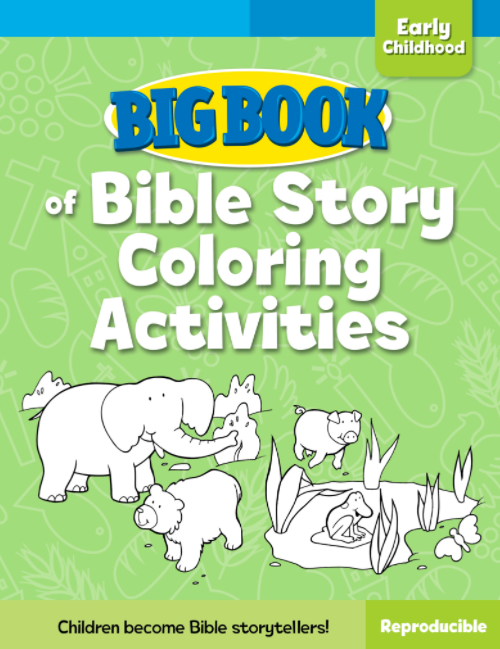 Introduce or follow up a Bible story using these large, colorful illustrations of the Bible stories. 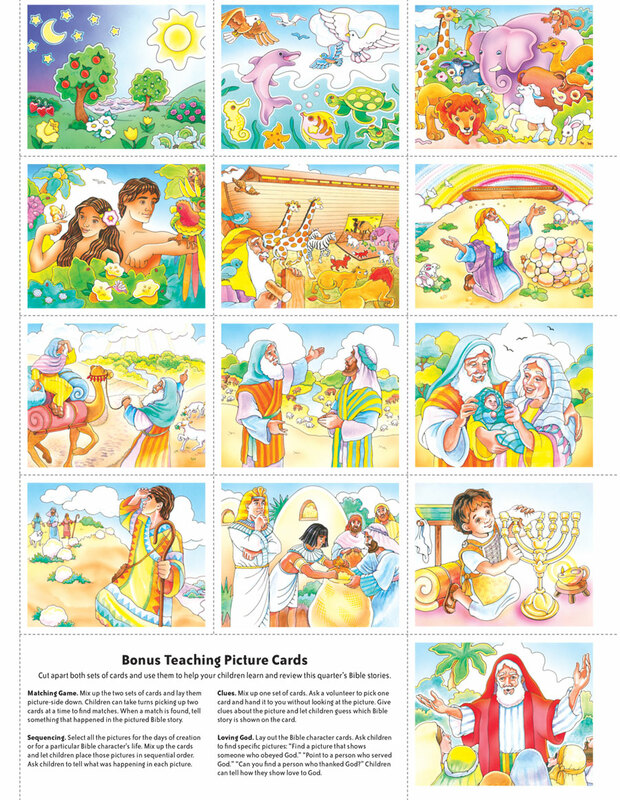 The Bible story from the lesson is printed in English and Spanish on the back of each full-size picture. Plus 2 sets of 13 bonus teaching picture cards are included with additional suggestions for activities and games. Order 1 per class. 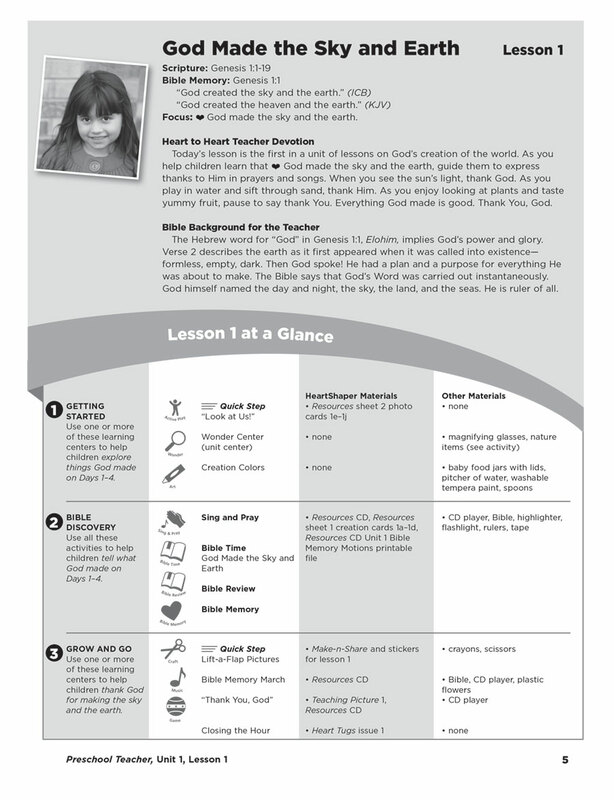 The full-color activity pages make Bible learning both fun and purposeful as they engage kids with the lesson. Children will enjoy these make-and-share activities—including peel-n-press stickers and WATERPAINT™ activities—that support each lesson. Order 1 per student. Help children take the lesson home to share with their families. 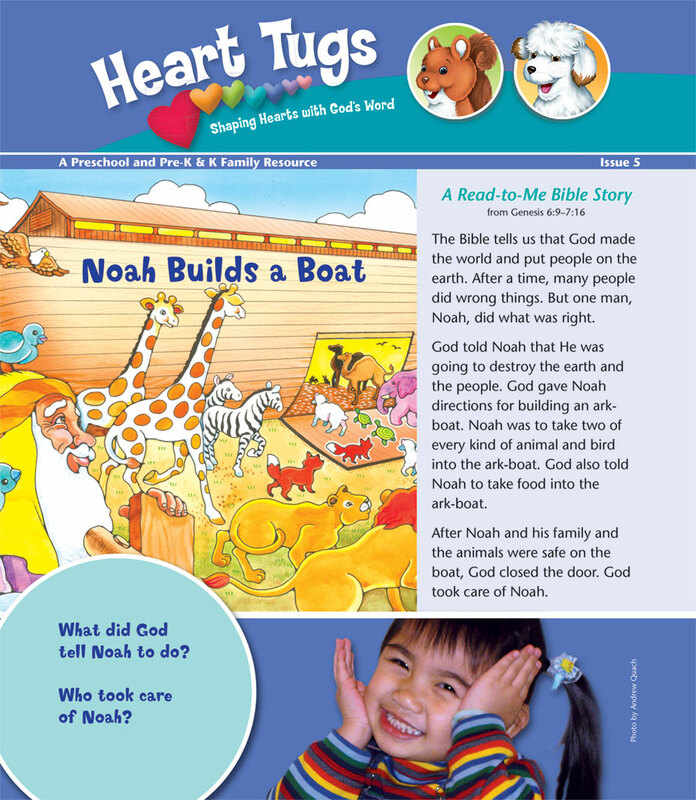 Each issue of Heart Tugs features fun and helpful family activities that reinforce the lesson. 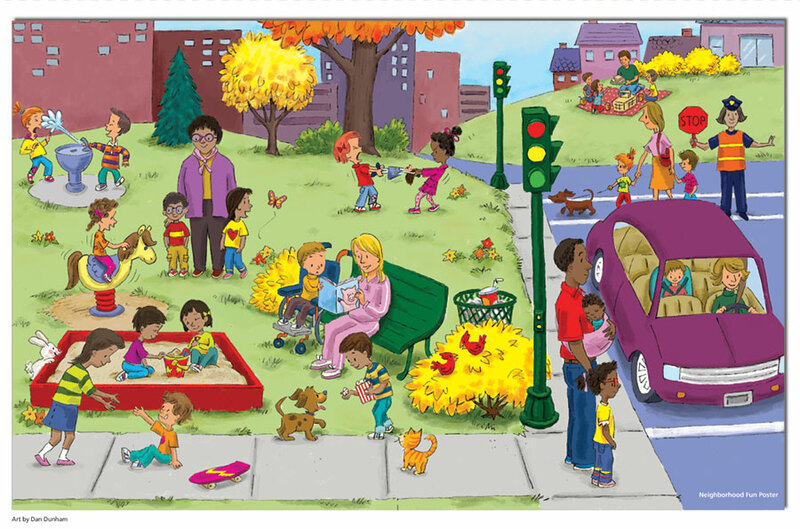 Includes age-focused activities for 3s through kindergarten. Great for sharing with friends and sending to kids who are absent too! Order 1 set for every 5 students. Use these patterns to create puppets you can use with your HeartShaper lessons. Looking for more activities for your class? These activity books are loaded with reproducible pages to make sure you never run out of resources. The table of contents helps you easily tie each activity to a lesson. Each activity is also correlated with HeartShaper® Children’s Curriculum. Bible story and application coloring pages help children connect to God’s Word! 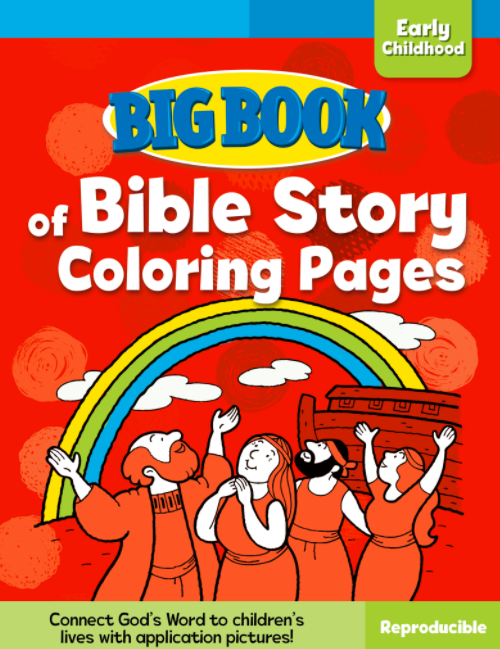 Children color and make fun projects to retell Bible stories! 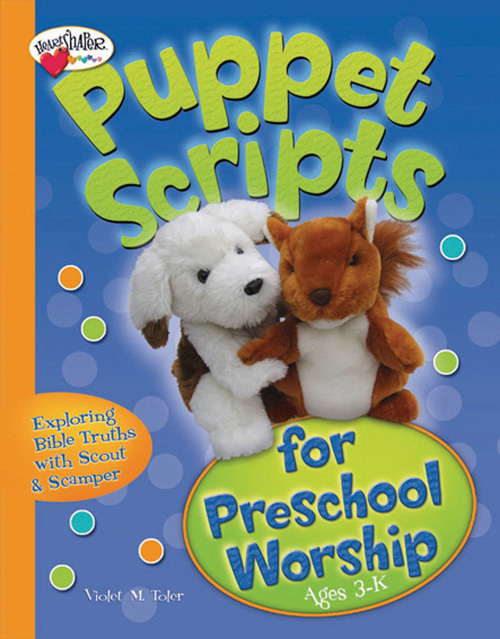 Reproducible Bible activities, songs, and rhymes help children interact with Bible truths! 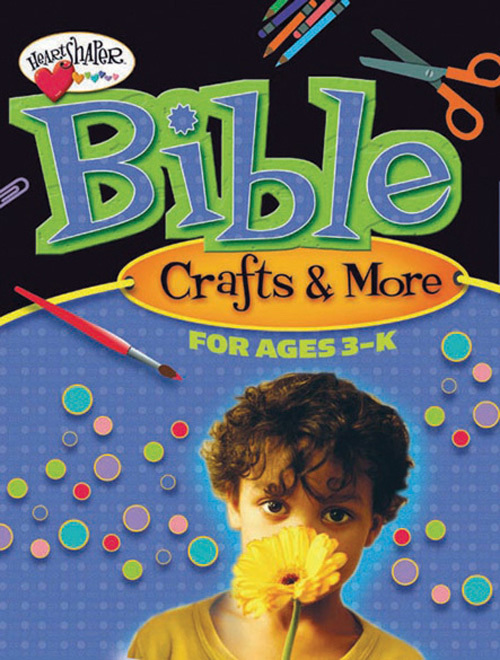 Use these 100+ craft projects to help preschoolers review Bible stories and apply lessons to their lives. More than 100 reproducible puppet scripts indexed for easy use, questions for guided discussion, suggestions for incorporating objects to engage children, and more! Check out our list of suppliers. 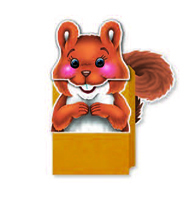 “The kids enjoy the lessons and the parents love getting materials sent home.